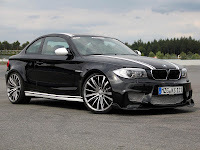 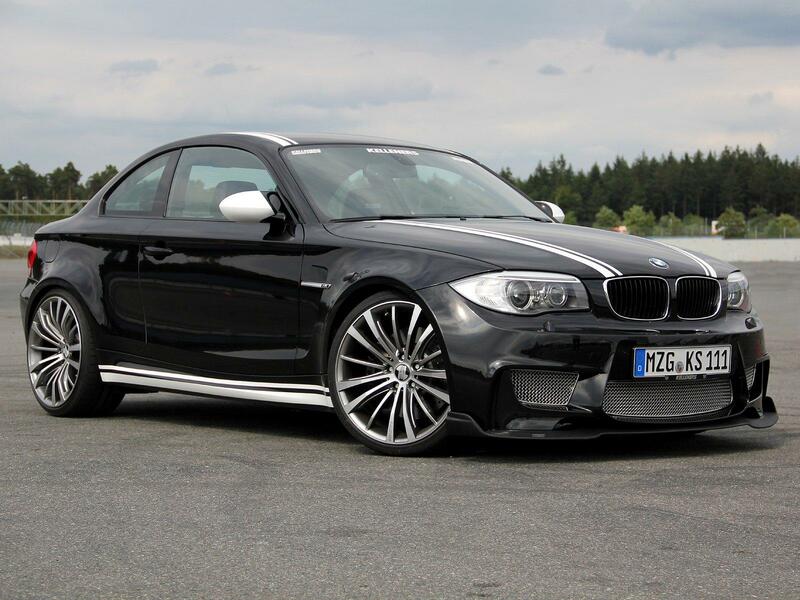 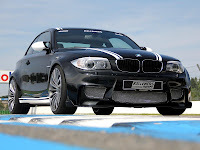 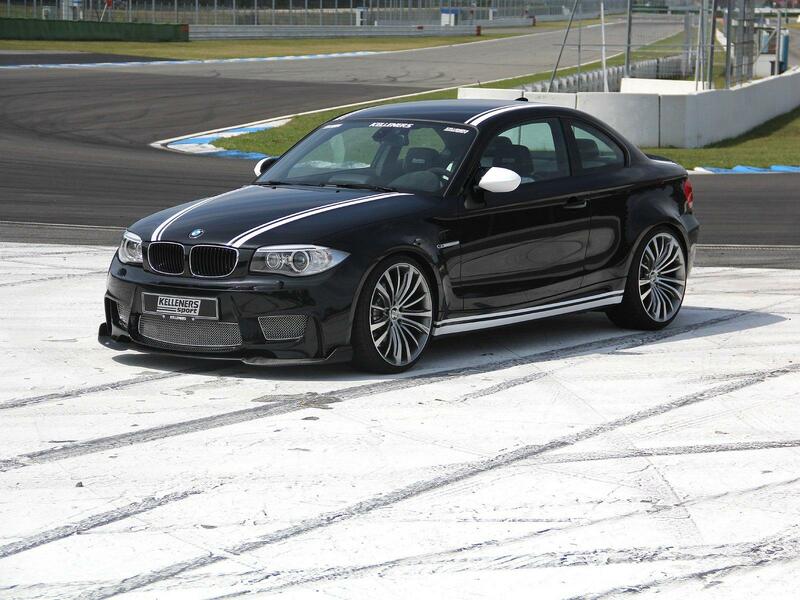 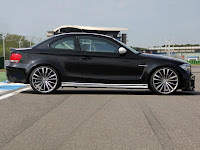 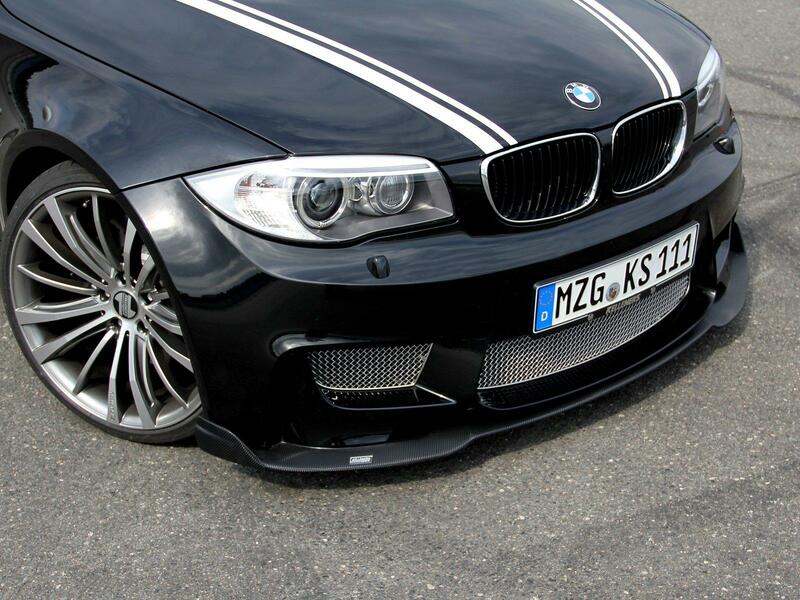 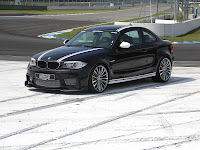 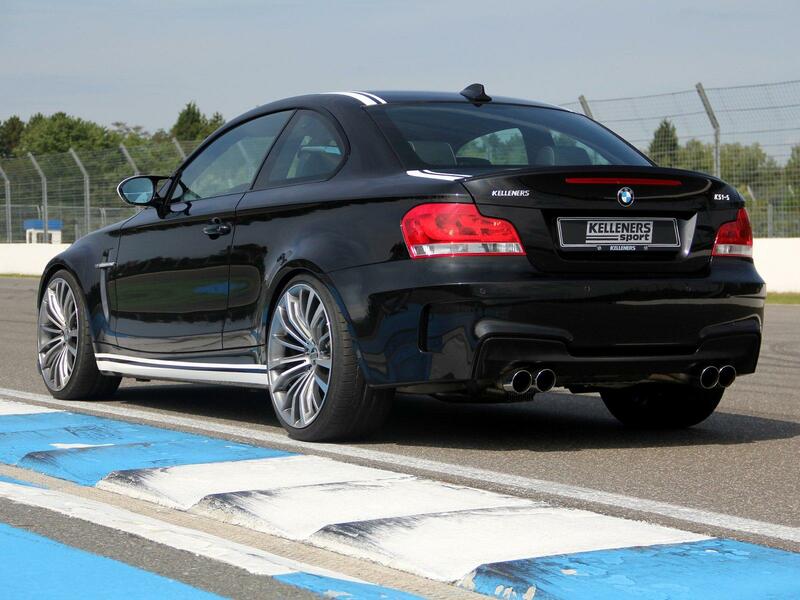 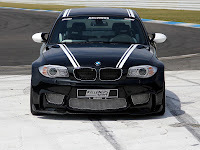 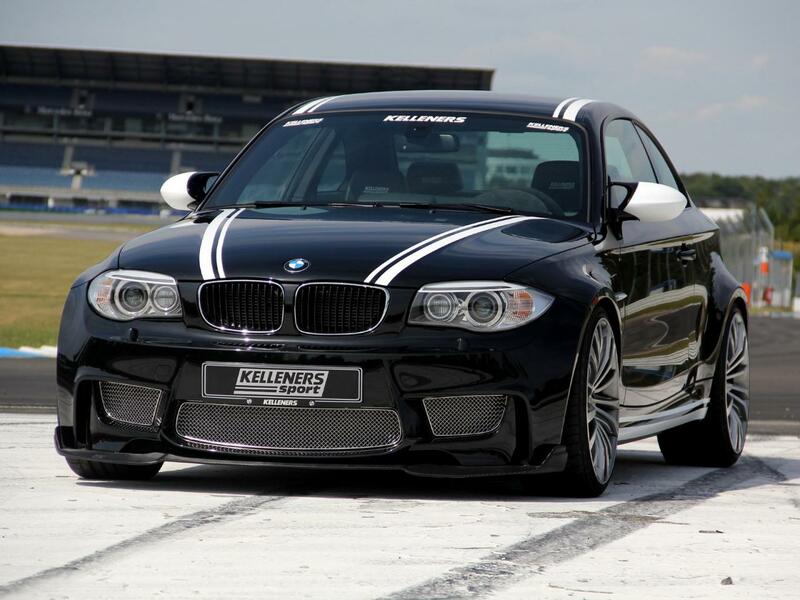 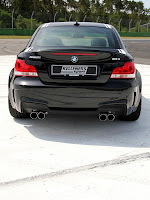 Kelleners Sport is no stranger to tuning BMW cars and this time they decided to apply their know-how to the very exlusive baby ///M. 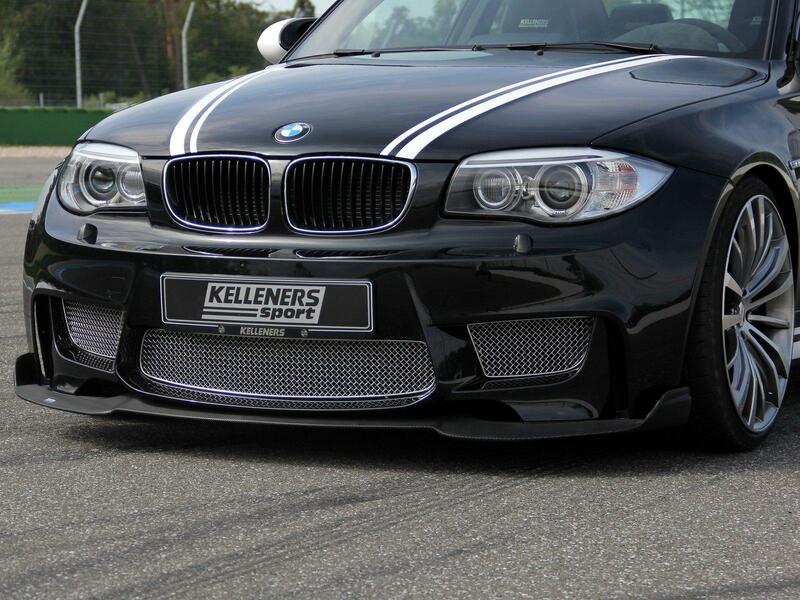 The result is truly amazing, both in aesthetics and in performance. The car now develops 404 Hp instead of 334 Hp thanks to Kelleners Sport's quad-piped stainless-steel sport exhaust and other unknown modifications. 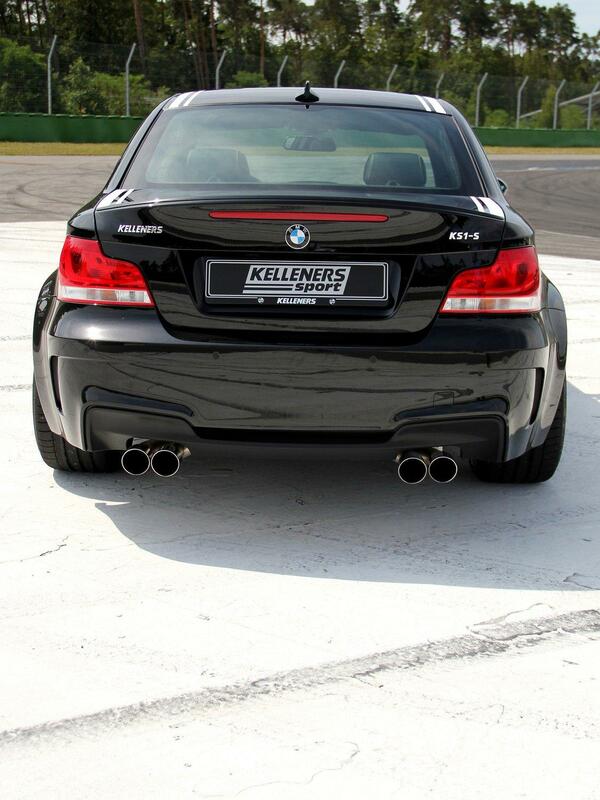 In addition to the outrageous bodykit, the KS1-S features a set of huge 20 inch rims but the package altogheter looks great. 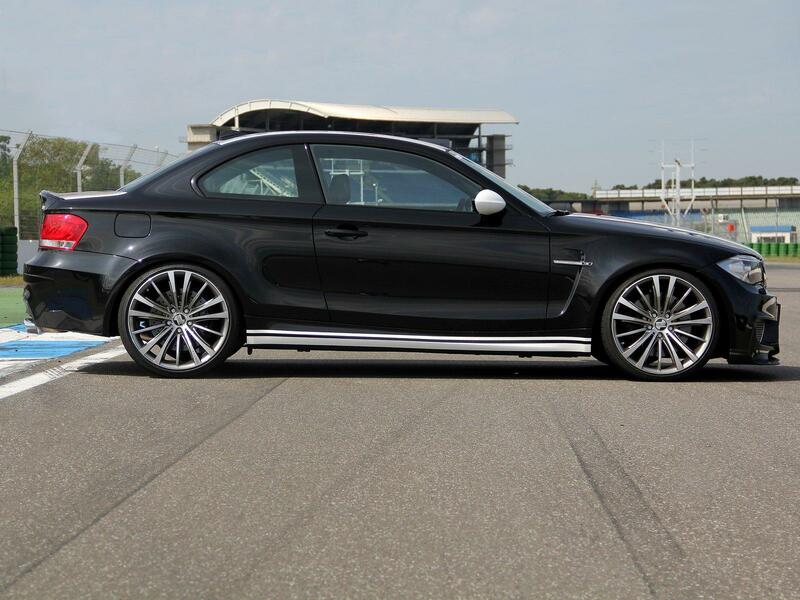 No performance figures have been released but it would be interesting to see how it would behave on a track compared to the standard 1M Coupé... More pictures of the beast in the gallery below.